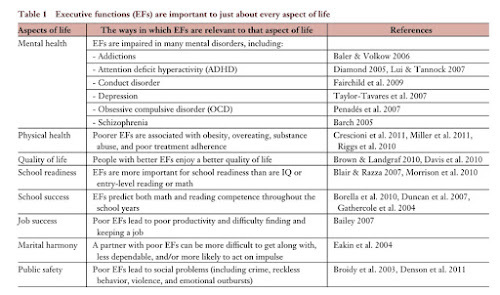 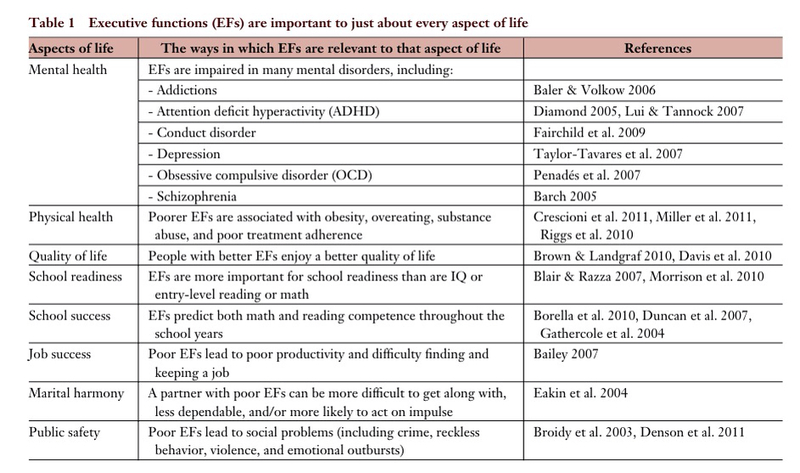 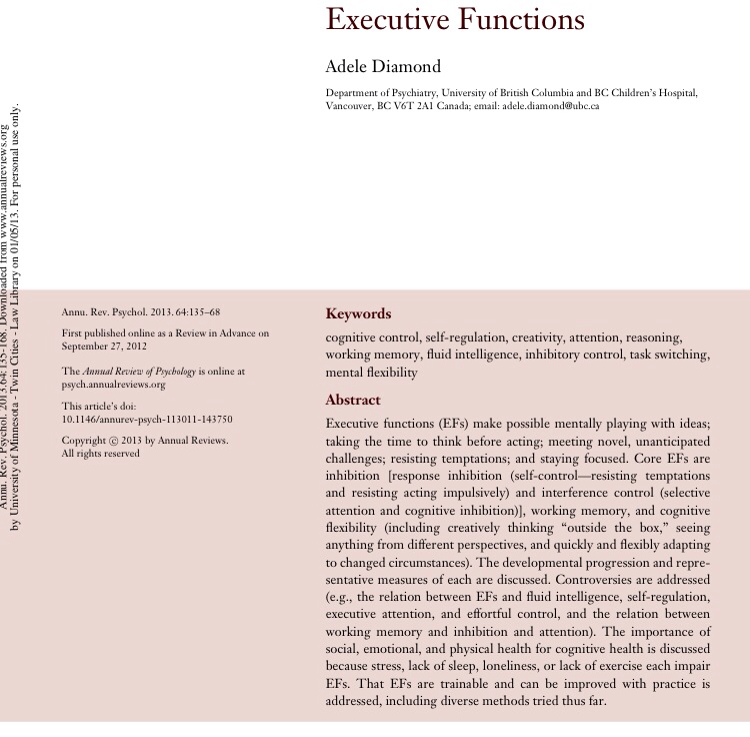 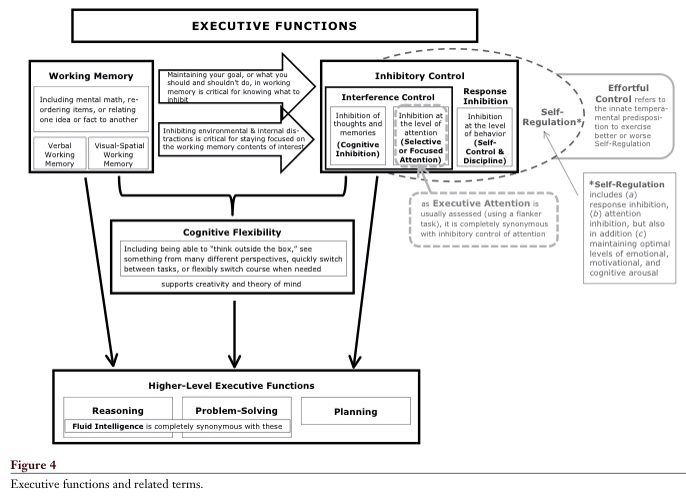 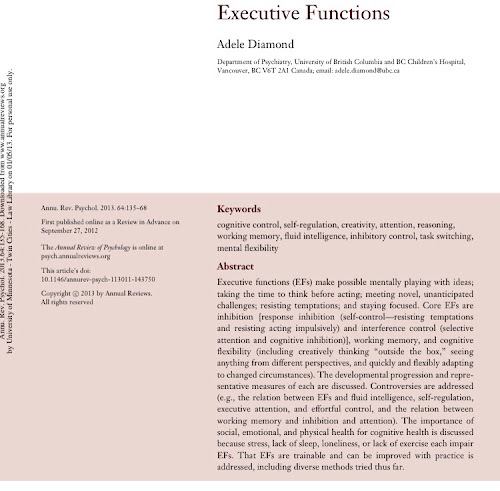 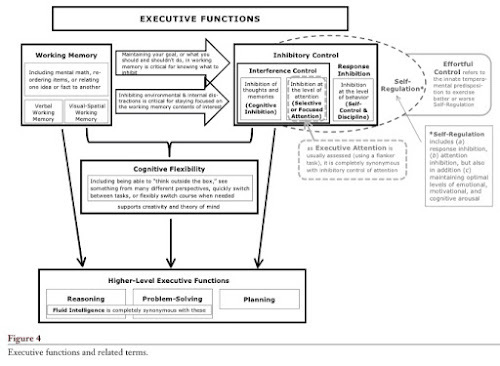 An excellent new review article regarding executive functions in the latest Annual Review of Psychology. 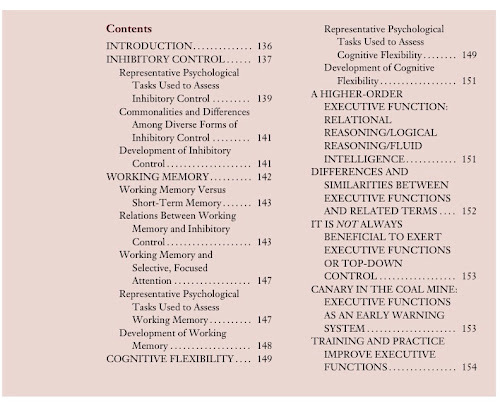 The images below will provide a sneak peak of the content of the article (click on images to enlarge). 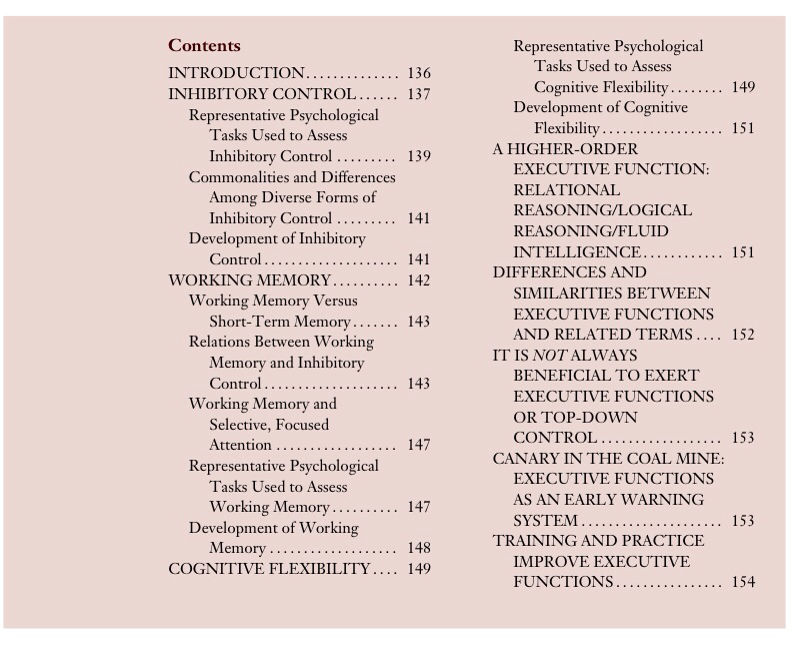 I am making an annotated copy of the article available here vis the IQs Readings feature.